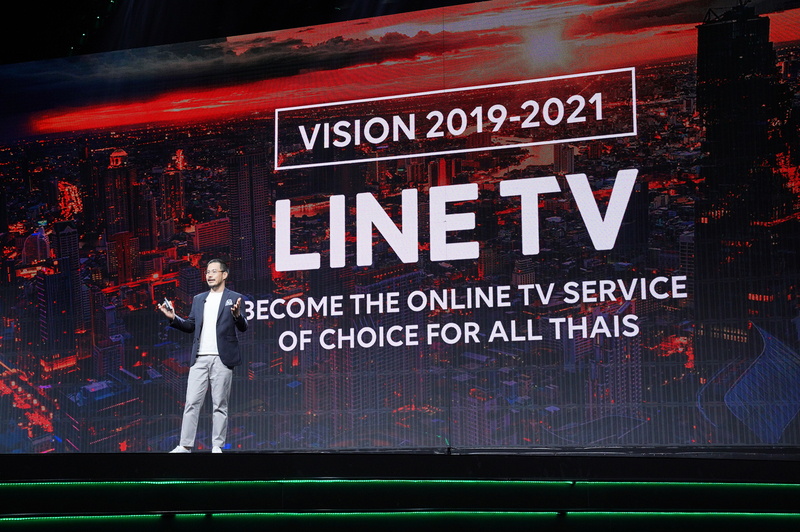 BANGKOK – February 13, 2019 – LINE TV, Thailand’s leading online video platform, announced another year of spectacular growth at LINE TV Nexplosion 2019. Some 2,200 partners, clients and guests were on-hand Tuesday for the annual showcase, highlighting LINE TV’s successes over the past year and plans for the year ahead. Since launching four years ago, LINE TV has enjoyed exponential growth, and 2018 was no exception. For the year, viewership was up 80 percent while advertising spend topped 100 percent growth, as 49 percent of all Thai viewers now enjoy TV content via their mobile devices. LINE TV’s reach now covers 60 percent of Thailand’s 55 million traditional TV user base, with view times approaching 2 hours daily. 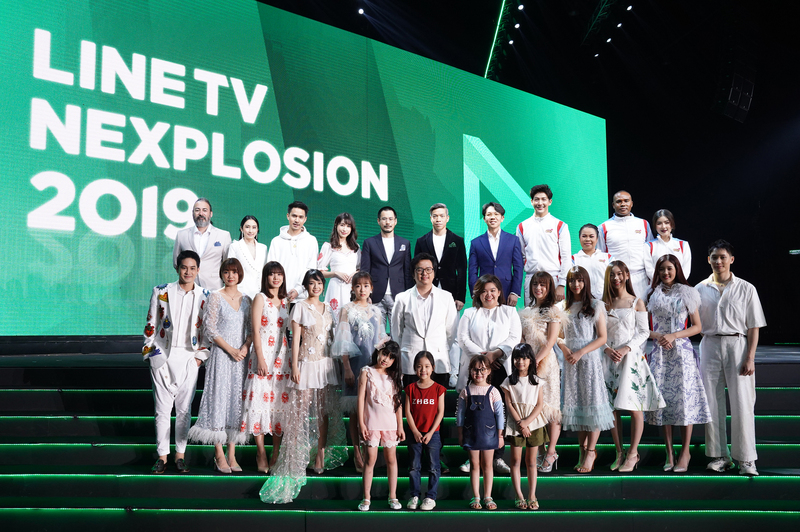 At Nexplosion 2019, officials from LINE TV outlined their vision for 2019-2021, continuing the service’s ambitions to become the online TV platform of choice for Thais. One of its most important strategies is capturing the diverse interests of audiences nationwide via a personalized experience. To ensure the best possible content, LINE TV announced a series of new partners, including Channel 8 and PPTV, while strengthening existing relationships with One31, GMM TV, Kantana, Nadao Bangkok, and Channel 3, among many others. For the lineup of LINE TV Originals, new content collaborations include “Great Men Academy,” a drama series featuring Nadao Bangkok, and “Infinite Challenge Thailand,” an adaptation of a popular Korean entertainment show made with Workpoint. Other important strategic directions include animated content catering to male audiences and original music albums, series, and concerts, with particular focus on “Luk Thung” (country) artists. Norasit Sitivechvichit, Commercial Director of LINE Thailand, also unveiled Thailand Movement 2018, a campaign to enable marketers to go beyond reach and better capture the attention of target audiences. Speakers at Nexplosion also outlined how in 2018, the global brands of beauty and hygiene products were the biggest advertisers on LINE TV, growing 100 percent from 2017. They were followed by products in tech/telco and e-commerce, which grew at 40 percent. Advertising spend on LINE TV peaked in Q4 2018, up 400 percent compared to Q4 2017. Furthermore, for 2019, LINE TV is introducing new products and placements for all types of TV and digital ads, including product placements, VTR, pre-roll and post-roll. 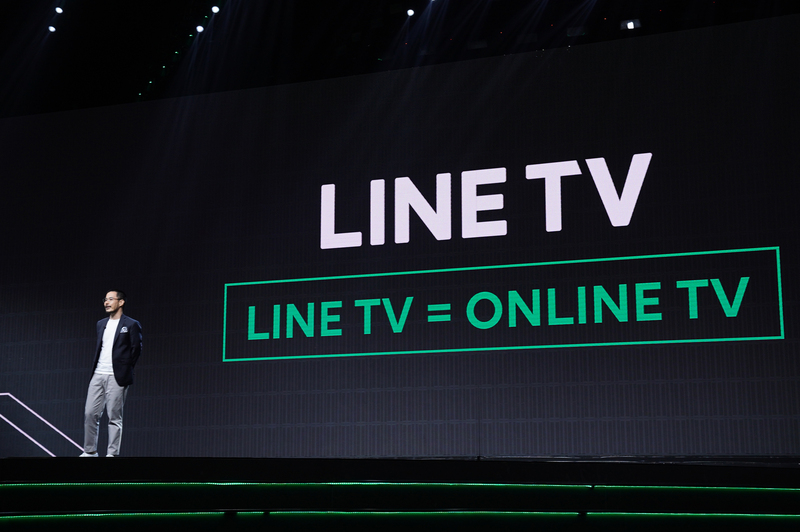 As Thailand’s leading online TV service, LINE TV offers quality TV re-run and original content that audiences can watch online anywhere, anytime, all for free. The service’s content line-up includes TV drama and entertainment, variety shows, and original series, sourced and/or produced with the country’s leading TV stations and producers.